Custom - Sticks & Bricks - Find, Design, Build. 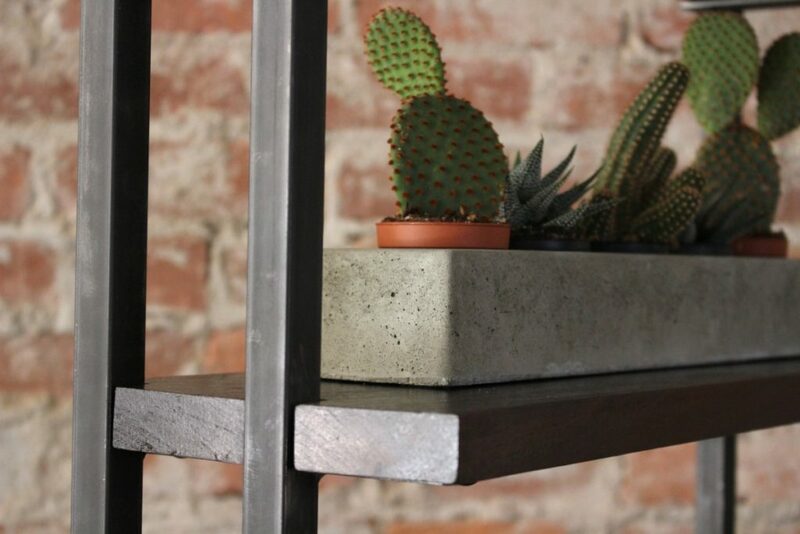 Find materials that inspire you, design the unique solution for any space in your home, and build that piece to your exact material and measurement specifications. Choose a design right from our Custom page, or ask us about a design consultation! Some custom orders start with the materials and the design comes after. This order started with family heirloom rosewood boards and a need for a kitchen storage cabinet in a small kitchen. 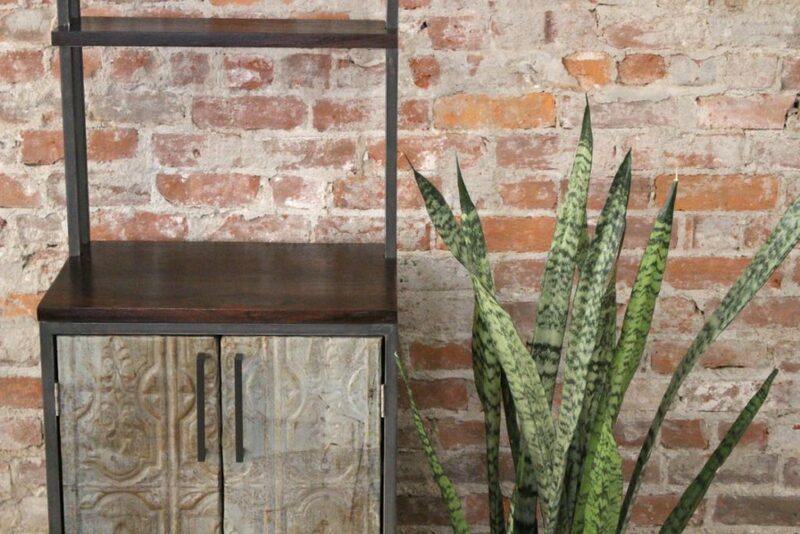 Liz worked with our clients to design a cabinet that could make these special pieces of wood functional, without hiding their rare beauty. 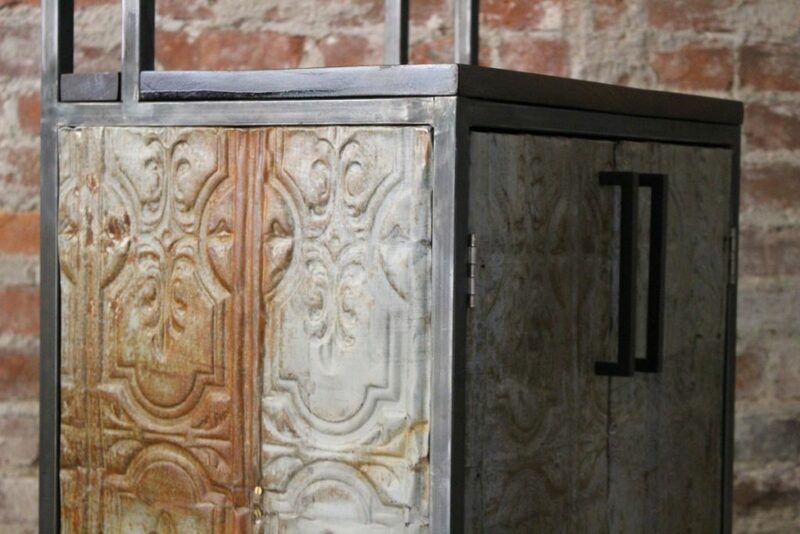 Incorprating a custom metal frame, reclaimed ceiling tin, and additional shelves of cherry, this custom tin and rosewood cabinet is sure to be an heirloom of it’s own! 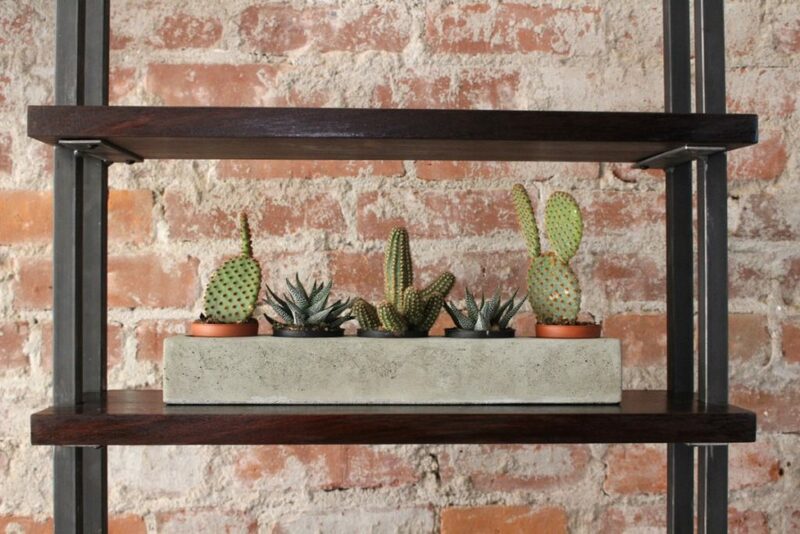 Check out some of our other custom storage projects! Interested in a custom order? Send us an email, here! Custom Order Starting at $1500 each. One of our most memorable custom projects was a ‘his & hers’ custom dresser and armoire set. From concept to construction, this custom design fell in to place seamlessly! This set was made to exist together in the same space, without sacrificing the uniqueness of the design and reclaimed materials of each individual unit. This pair features cedar and fir barnboard, plenty of storage compartments, and leather ‘hardware’ for a contrasting, softer touch. 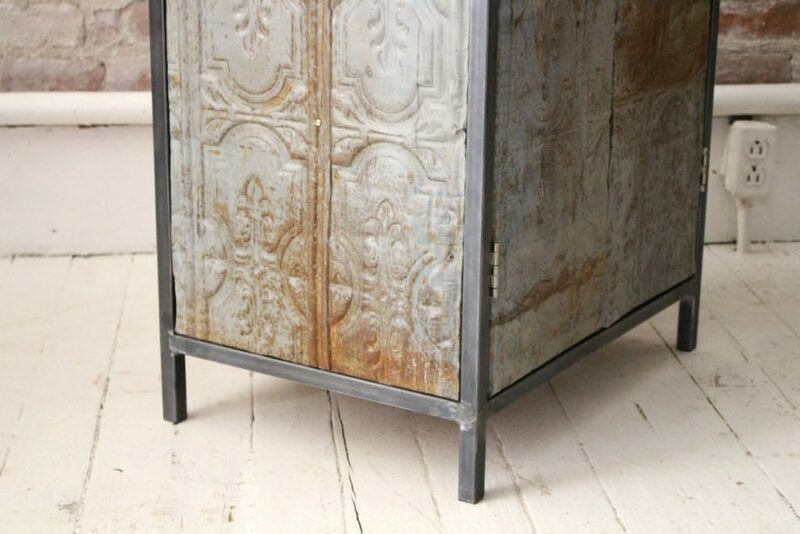 Feel as smitten with these bedroom storage units as we do? Shoot us an email to ask about a custom storage project for your own space! This custom order called for a piece of furniture that could function as a media center and livingroom anchor. 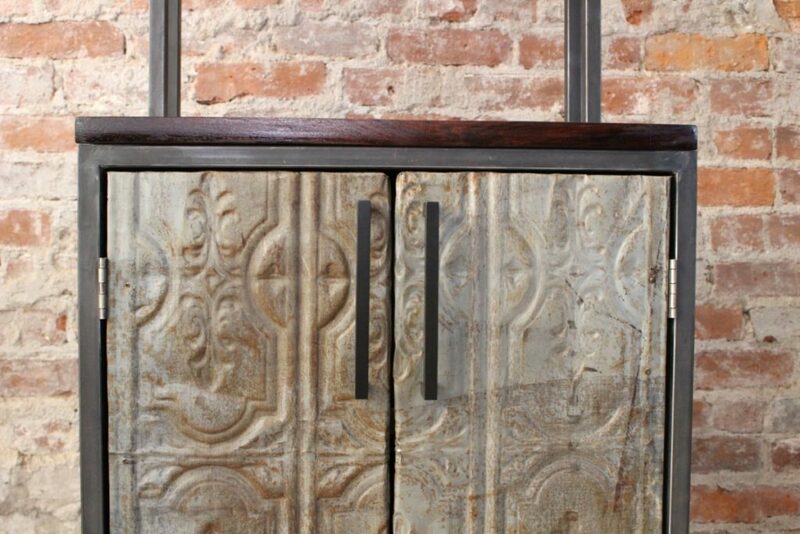 With our client’s guidance, Liz dreamed up this oak and leather credenza. Feautring oak finished with a vinegar treatment and a polyurethane seal, complete with hidden shelving and leather ‘hardware.’ Need this in your life? Ask us about custom orders! 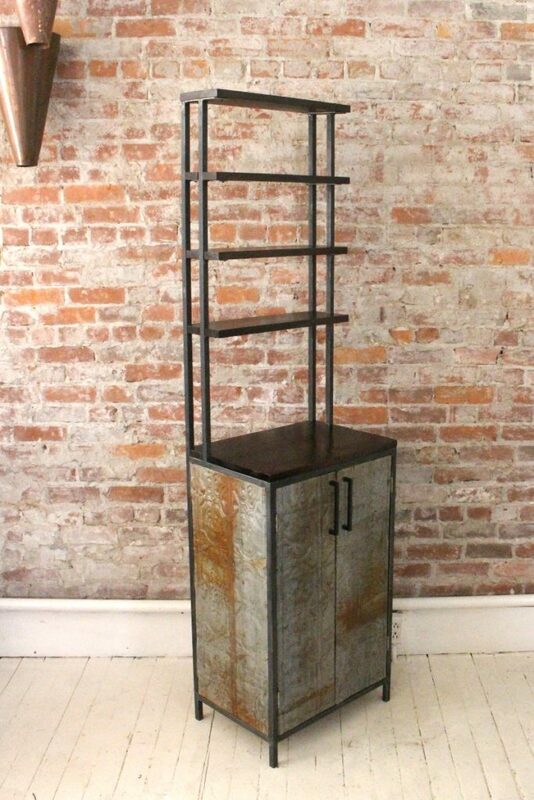 This unique custom order lead to a beautiful steel tube shelving unit. 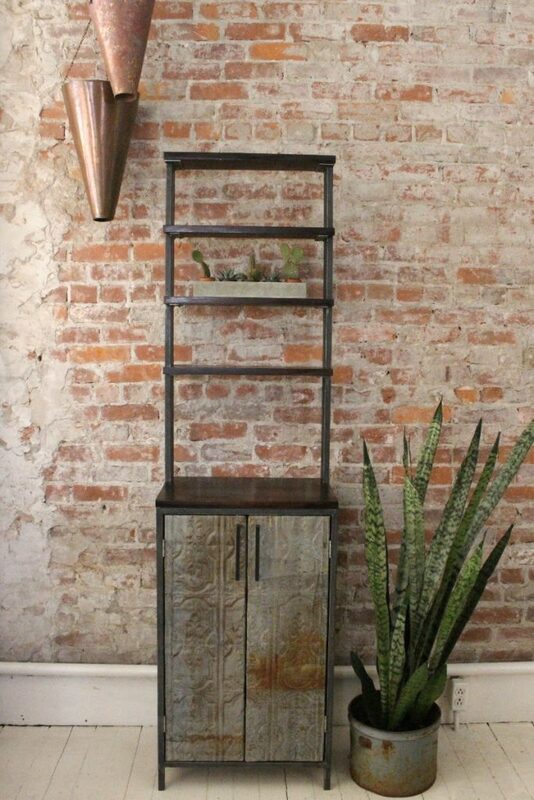 Featuring a steel tube and angle iron frame measuring nearly 8 feet tall, as well as 14 inch deep knotty pine shelves. 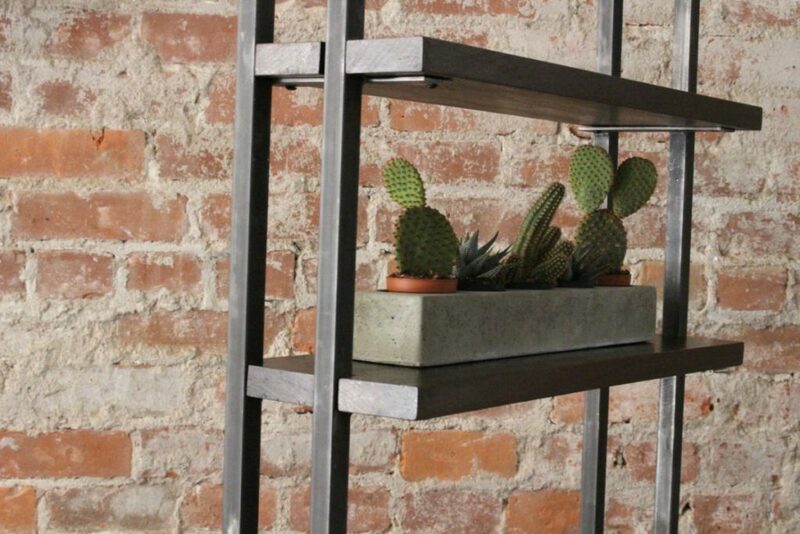 Interested in custom shelving of your own? Shoot us an email! This may not have been our first bowling alley island, but it was certainly our largest! This custom project was centered around a huge piece of beautifully preserved bowling lane which feautures seven perfect darts. 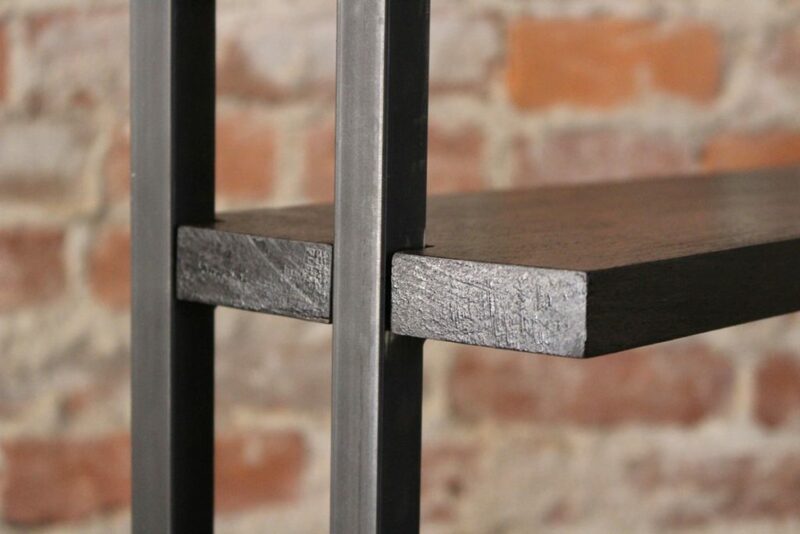 Liz incorporated modern and industrial details to pull the piece together, including galvanized pipe and matching wooden dowels. At nearly 5.5 ft long and 3.5 ft wide, this counter height work desk is a one of a kind custom piece, much like our previous bowling alley islands, but we have good news! This look can be recreated using new butcher block countertops in varying sizes and with varying base styles, too! Interested in a similar aesthetic using butcher block? Shoot us an emal!